Pen & Hive: So What Was Up With That Testy Hive? Before I went on vacay I posted about some problems I had just resolved with the help of a local bee expert. Since I kind of left you hanging and then left town I thought I'd fill you in. Let's start with some bee genetics. Now, aren't you glad you showed up? Don't worry. All you need to know is that bees are like other forms of livestock or dog breeds in that certain traits are desirable and others undesirable so bees exhibiting desired traits are bred for them. Beekeepers look for behavioral qualities like being docile and not swarming frequently and physical traits like resistance to diseases. For bee genetics, it's also important to know that a queen bee will mate with as many as 20 drones on her mating flights. It would be highly unlikely that all these drones would be from her own colony so by doing this she ensures a wide variety of genetic traits in her offspring and improved resistance to disease. For a beekeeper, however, if you have paid for a bee with certain genetic traits and she is killed or lost in a swarm you have no control over your virgin queen's choice of partners. She may mate with drones from colonies that have undesirable qualities. She is also likely to mate with other races of bees that have inherent differences which you may or may not want to be introduced in your bee yard. Click here to read about the traits of each race. My original colony of bees was Carniolan but over the past 6 years those bees have multiplied, swarmed, and produced many queens. Last year for the first time I began to notice smaller black bees in my hives and garden. Bees from German stock are known to be a bit more defensive than Carnies and in the end, this was most likely the explanation for the "hot hive." Other things can make even a normally easy-going colony hard to handle. Recent predators like skunks that set the bees on edge. Opening the hive on cloudy, stormy days. A dearth of resources often in late summer or fall. A beekeeper who handles the hives roughly or clumsily. Knowing your bees and what constitutes normal for them is an important part of being a good beekeeper. Of course just when you think you have it all figured out the girls throw you a curve. So fascinating!!! I honestly feel like I learn so much from your posts. That makes me so happy Kirstin! 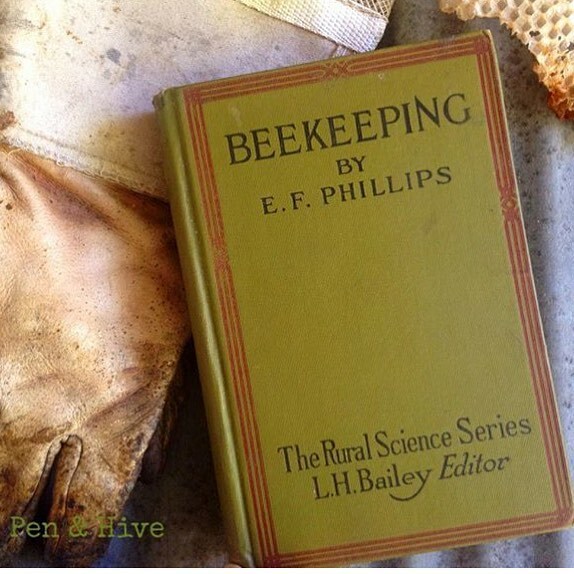 I'm not writing for other beekeepers but for people just like you. If you are ever in Memphis we'll get you suited up for a closer look!